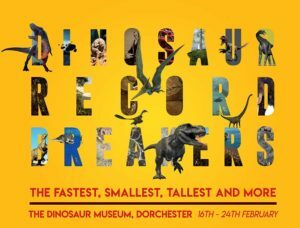 16feb - 24feb 1610:00 amfeb 24Dinosaur Record Breakers! The fastest, smallest, tallest and more! 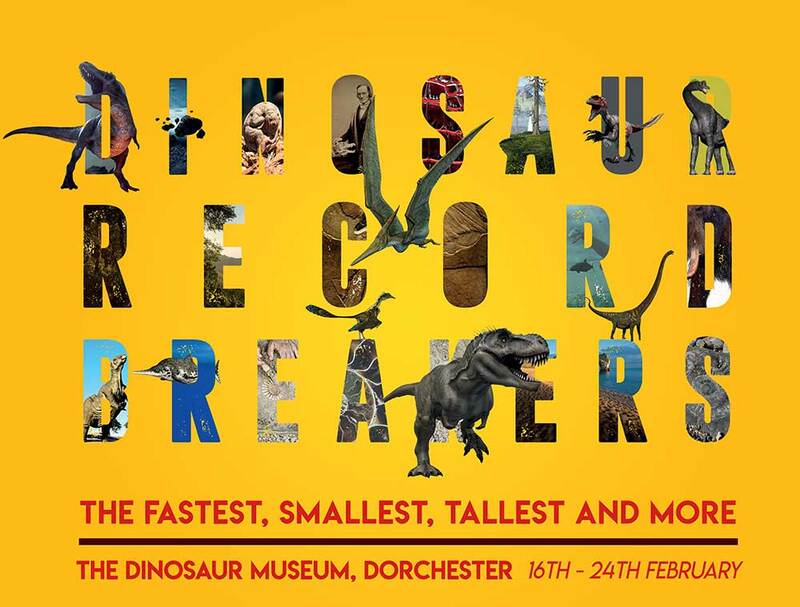 Visit the award winning Dinosaur Museum, in Dorchester, and take part in this special Jurassic hunt as we celebrate the great winners of the dinosaur world. Discover the biggest, smartest, longest and more everyday day during half-term. Prizes for all participating children.